Bitcoin FALLING WEDGE! | NEWS: CEO Of QuadrigaCX Signed His Last WILL Right Before His “Death”!! Bitcoin FALLING WEDGE! | NEWS: CEO Of QuadrigaCX Signed His Last WILL Right Before His "Death"!! 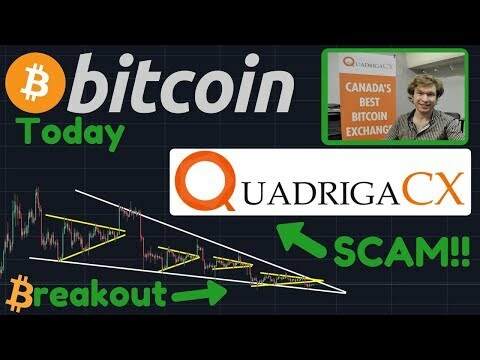 Bitcoin Technical Analysis & Bitcoin News Today: The QuadrigaCX founder and CEO Gerald Cottons death certificate might be fake, and much more about this in this video. I'll use technical analysis on the Bitcoin price to make a Bitcoin price prediction. Watch the video to learn more! Coupon code "themoon" for 10% off for life. 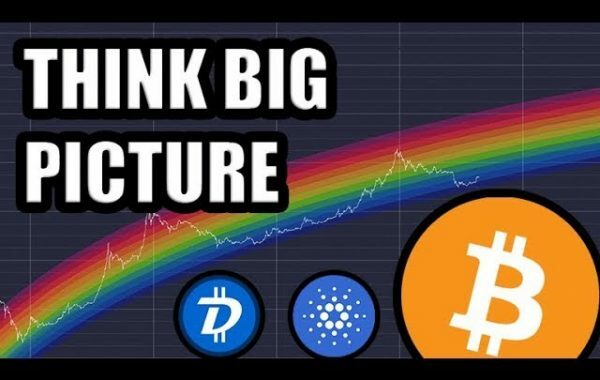 Previous Post:Bitcoin (BTC) Price on the Move!! 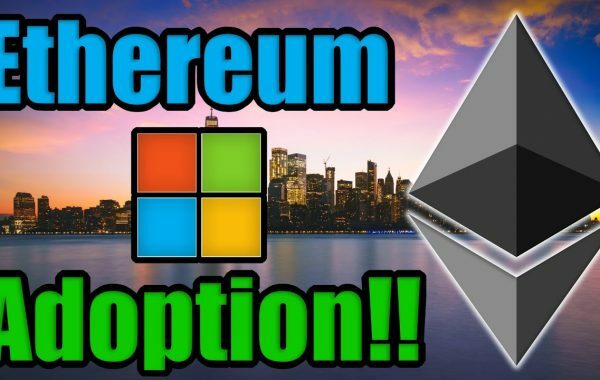 Plus Ethereum (ETH) Update! & Basic Attention Token (BAT) Update! what does Adam and eve pattern shows?? Fake death certificates are not a thing here, and are actually given out only after the body is examined. If you are quoting corruption, please do say so. Generalizing it doesnt look good, Me being an Indian cannot walk down the street to getbuy a Death Certificate, people can report me and get me arrested by the local police. +The Catmother just don’t forget to tell me before visiting our country ! ripRAProo To-The-Moon 2 months to go for what brother?? That dude faked , he is not death,got bands with the maffia. So much scams now a days, always hold ur crypto,in ur wallet with YOUR PRIVATE KEY People! If Jennifer can not show Cotten’s body in place of death certificate, she should be arrested, water boarding will be in order and she should be kept in custody till she talks or Cotton (that if it is his real name) appears back on the scene. I skip your intros because I always know that Ishldefintlywtchthsvideo! “Voleur” is French for “thief”. QuadrigaCX CEO is probably chasing skirts in Tel Aviv. I’m pretty sure you could get “dead” in EU with a million $ so India is a piece of cake. You can … take it with you! Turns out there was no cold wallet. 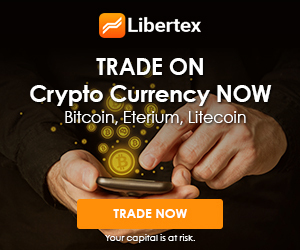 Funds were sent to exchanges and sent to mixers and eventually liquidated. 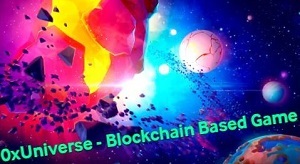 People are doing blockchain analysis. All kinds! How many times have you bought one? Nothing doing for the price action. Just a waiting game. What a great mentor he is. I am happy that I am a part of this trade community I am on my way to millions thank God for Rodriguez Jeff he’s a man of his word thank you sir for letting me be a part of the trade thank you . India is amazing, I witness extreme beauty and extreme chaos side by side. I witness most crooked policeman in my life. I miss this place! at last you mad me smile I can’t stop thanking you.